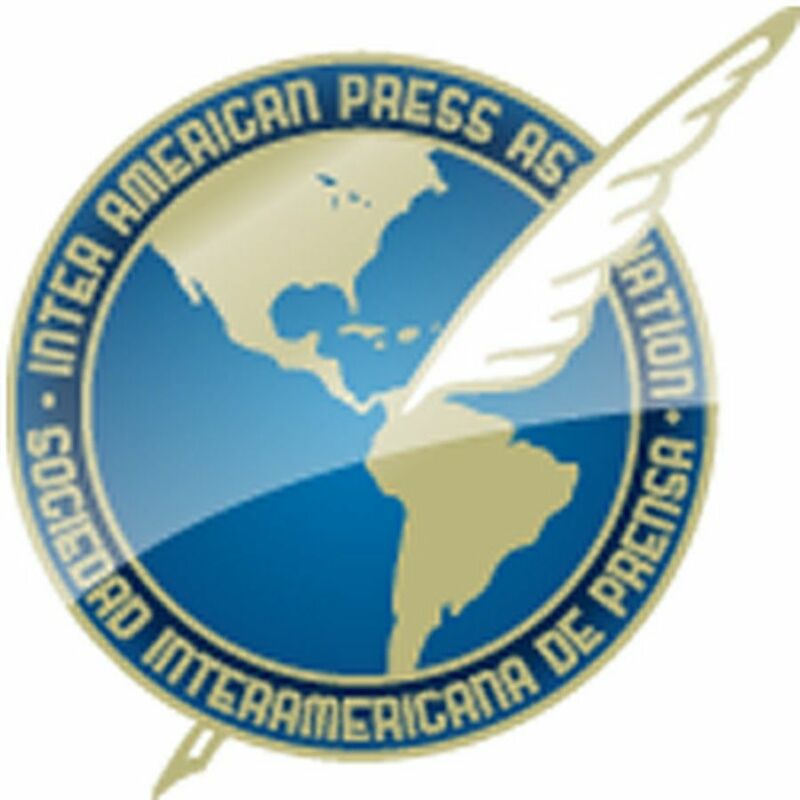 The IAPA is joining the UNESCO campaign to commemorate World Press Freedom Day which is being celebrated on May 3 this year under the slogan Access to Public Information. 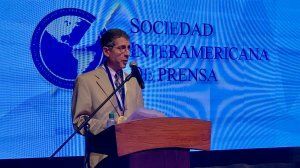 To have a wider dissemination we are asking journalist colleagues and news media around the world to issue on May 3 tweets with the hashtag #wpfd2016 (for World Press Freedom Day in the English-language version) to call for access to public information. Below we suggest texts that you can tweet beyond those that you determine. 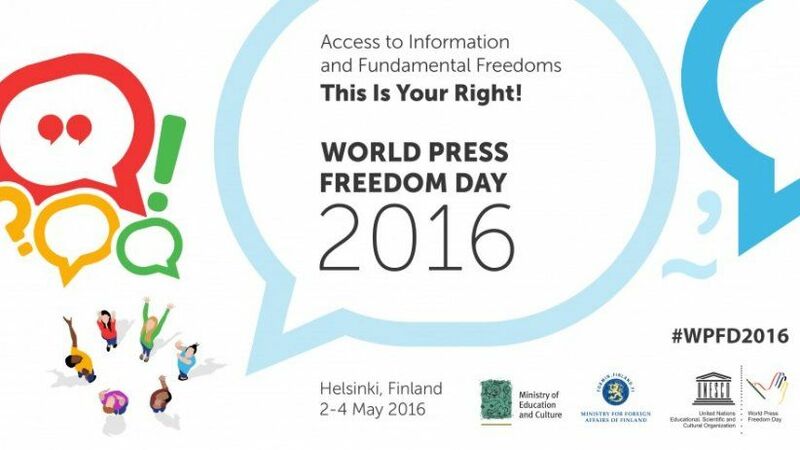 We want on this May 3, so as to continue building democracy that the hashtag #wpfd2016 becomes a trending topic.